Feel amazing wherever you go! 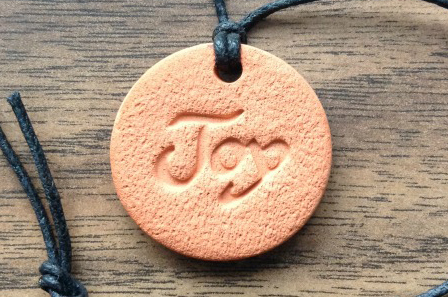 The original Terra Cotta Pendants. Our essential oil diffuser necklaces are a portable, affordable and effective way to enjoy the benefits of aromatherapy. Professionally made in Canada since 2003. We sell worldwide.